2 Years at Paul Hastings! 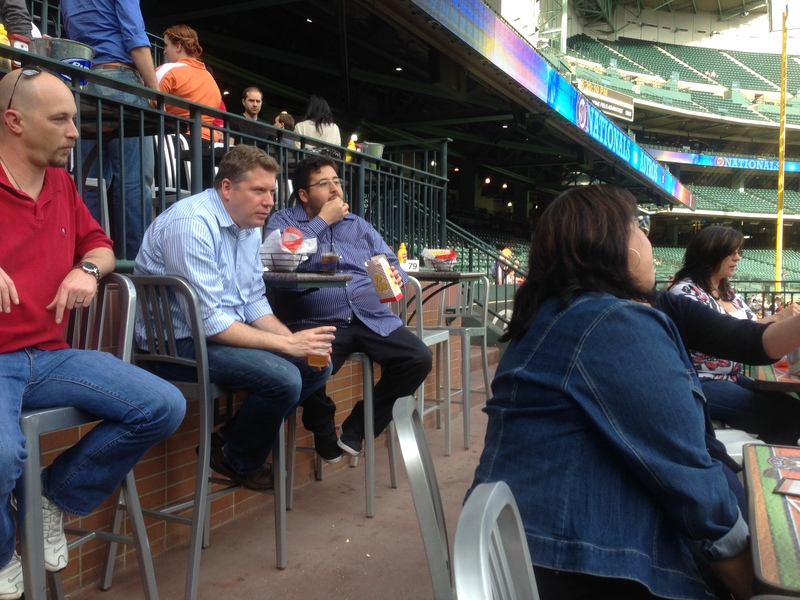 Yesterday the Houston office of Paul Hastings celebrated our 2 year anniversary. 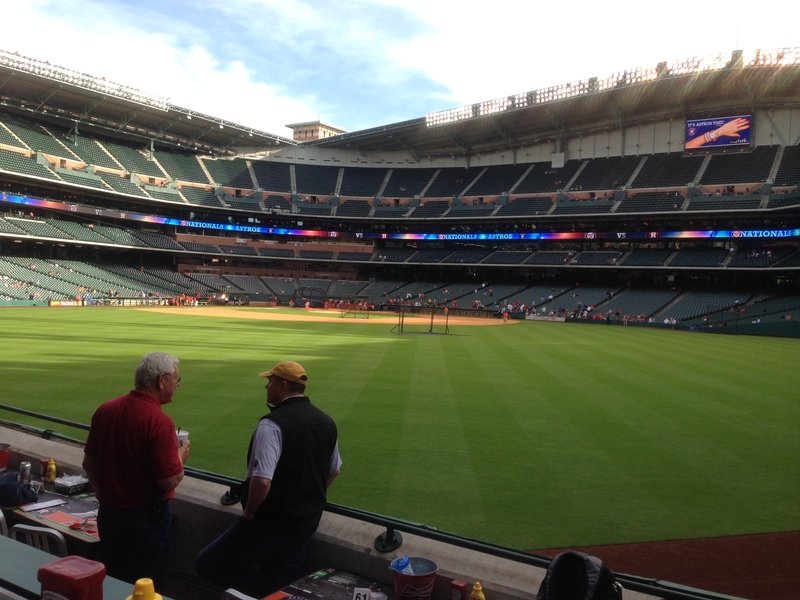 We were treated to table tickets at the Budweiser Patio at Minute Maid Field. Another great treat was the free food and drinks! Here are some shots from the night. It was an awesome day to be outside. 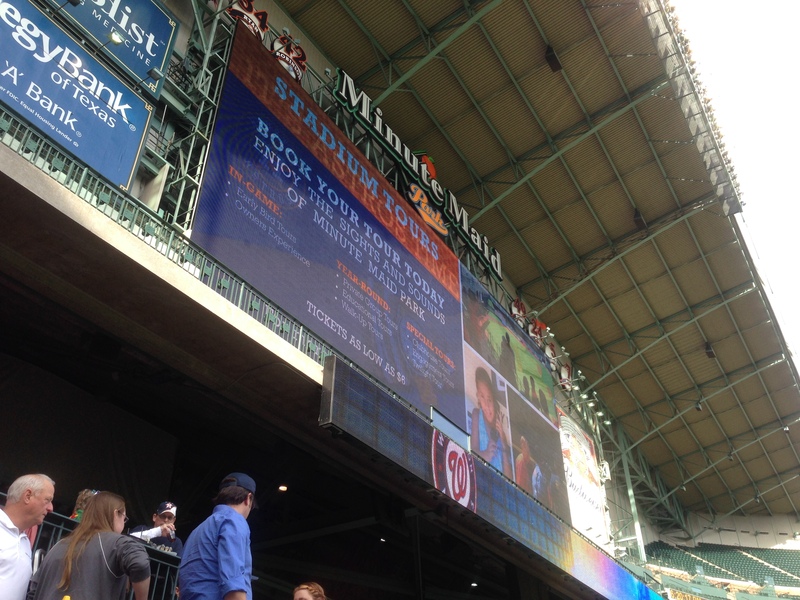 Perfect weather to have an event at Minute Maid Field with the roof opened up. It was nice to hang out with co-workers outside of the office. 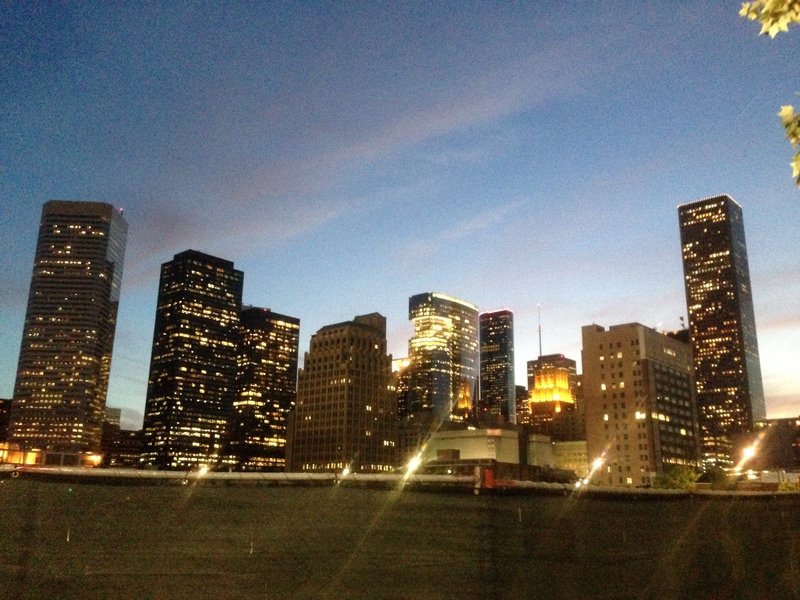 It’s also cool to see how the Houston Office has grown since our 1 year anniversary party. I couldn’t stay for the whole game, but what I did stay for was very fun! Here’s a shot of downtown on my walk back to my car. I came on with Paul Hastings right when they opened up their Houston Office. I feel privileged to be able to see the growth of the office from the beginning. Right now we’re in the process of moving to a more permanent space, which is awesome. Don’t get me wrong, the office we’re currently in is pretty nice, but it’s just a bit dated. The new space is going to be dressed up a bit more, which will be a nice change (that’ll be another post). To many more years!